I could not believe that it has been 10 years. Yes, Team Everest was started in 2006. I still remember those days. I’m fresh from college. I joined a corporate after getting placed through Campus placement. The date is Aug 21, 2006. After working for 10 days, on Aug 31, 2006 I got my first salary. 3 of my of friends and I decided to donate part of the salary for a social cause. We collected Rs 4000, purchased stationary items, uniforms and distributed it to students in a Government school in a small village. That was the first activity of Team Everest. There is no stopping after that! It’s been 10 years now. 9500+ volunteers, 6 Cities touching the lives of thousands of students. I got to meet many amazing individuals in this journey. ‘I’ became obsolete. Its about ‘WE’. Every stranger became a friend. The cause united us. 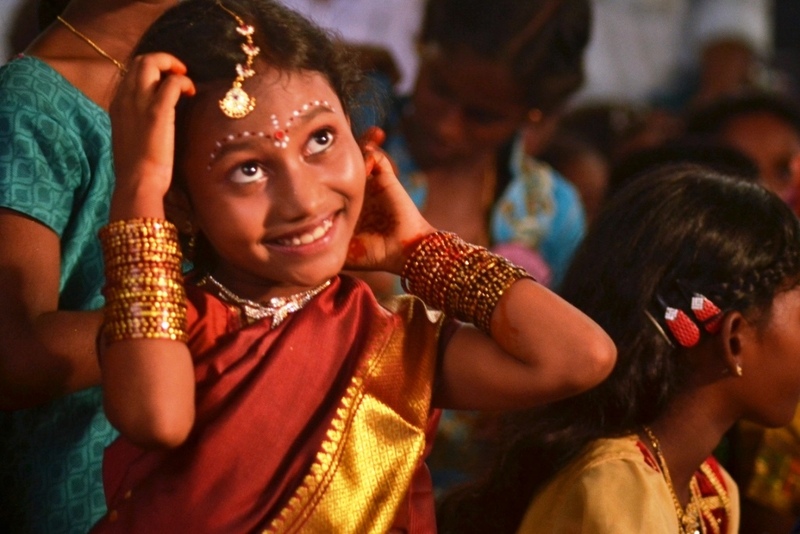 Every time I see smile on a kid face, I always remember that this journey is worth having. Thank you volunteers. You made this journey possible. Let’s keep it going. More kids are waiting for us. Let’s give what we have. We are blessed. We are Volunteers! P.S: If you wish to volunteer by giving your time or want to donate, whatsapp with your name to +91 89399 12365. 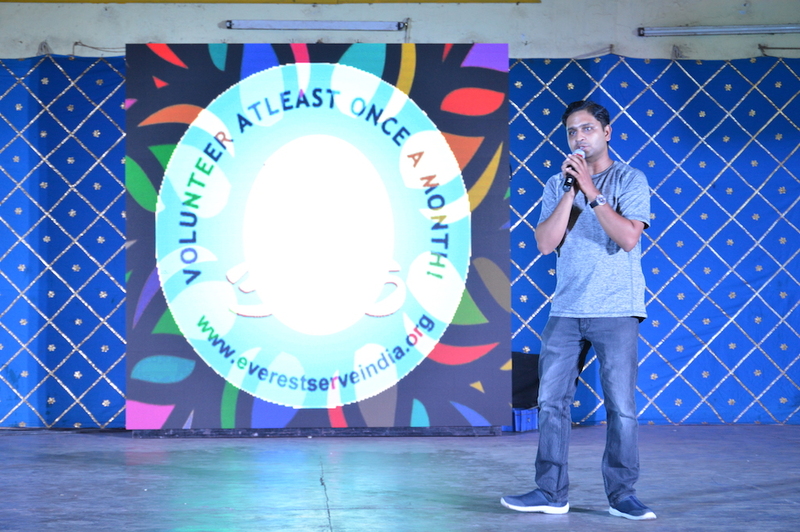 Team Everest ‘Chief Rural Officer’ Manikanta Kamatam speaking about all the Team Everest rural initiatives. 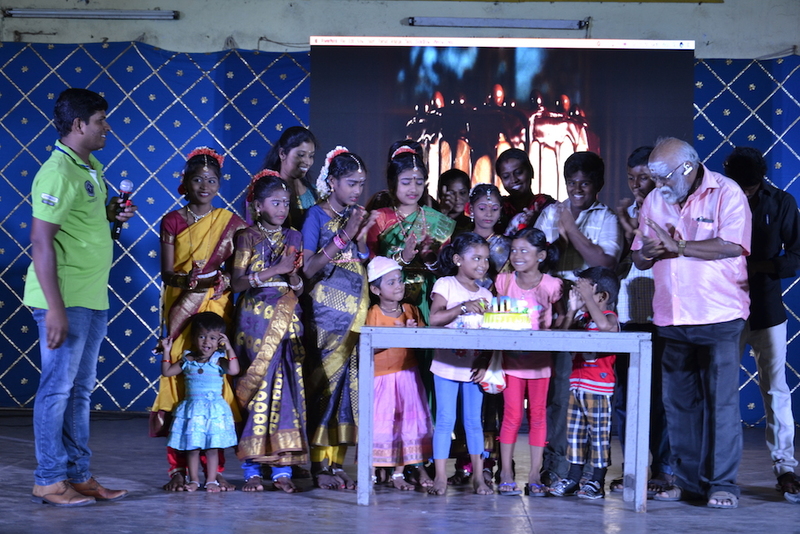 Team Everest runs 10 free study centers in 10 villages of Tamilnadu, a free computer center, supporting 20 rural schools and Scholarship for 100 parentless and single parented kids. 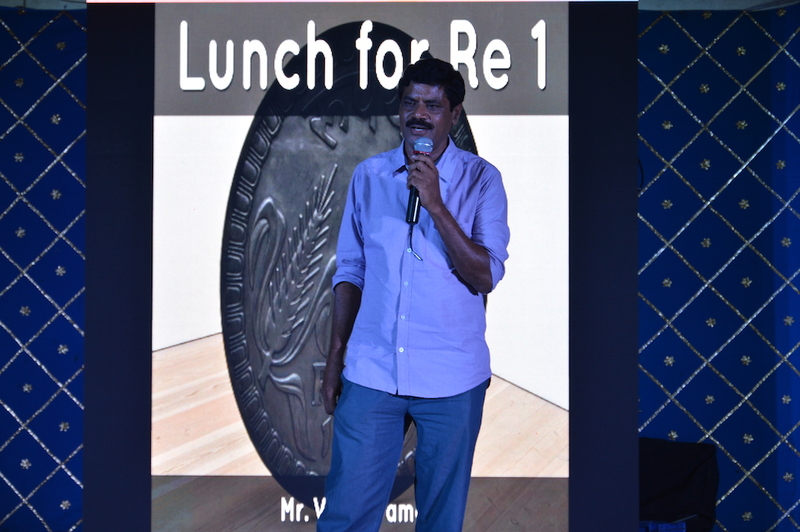 Our Special Guest Mr. Venkatraman provides lunch for Re 1 to fincially less previlged people for the past many years. We are happy to invite him on this special occassion. Every year, Team Everest awards excellent social workers appreciating their social work. 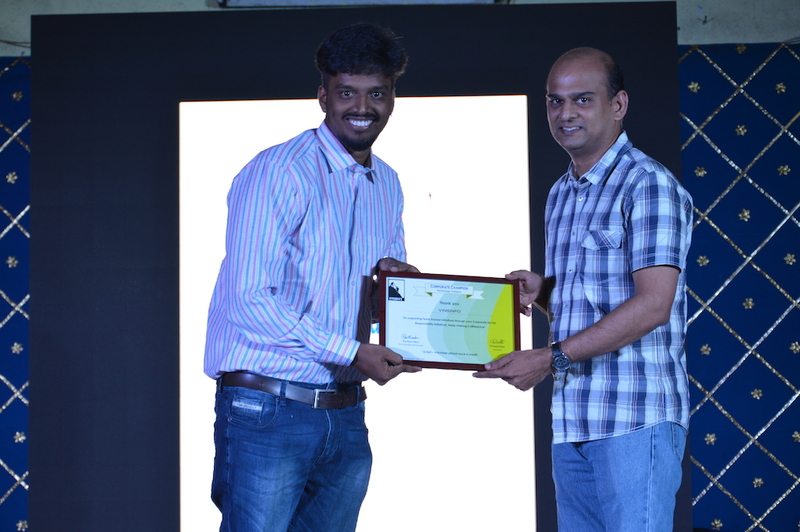 This year, we awarded Mr.Venkatraman for his service excellence. 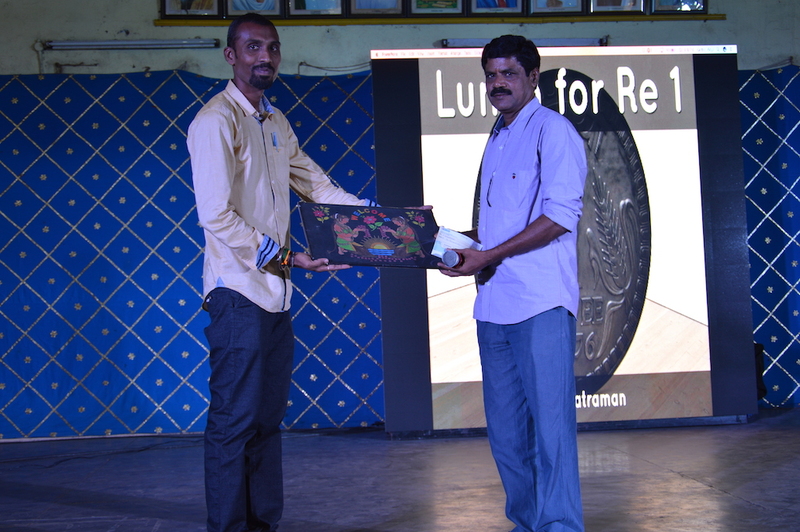 We also handed him a cheque of Rs 10,000 for his social work. 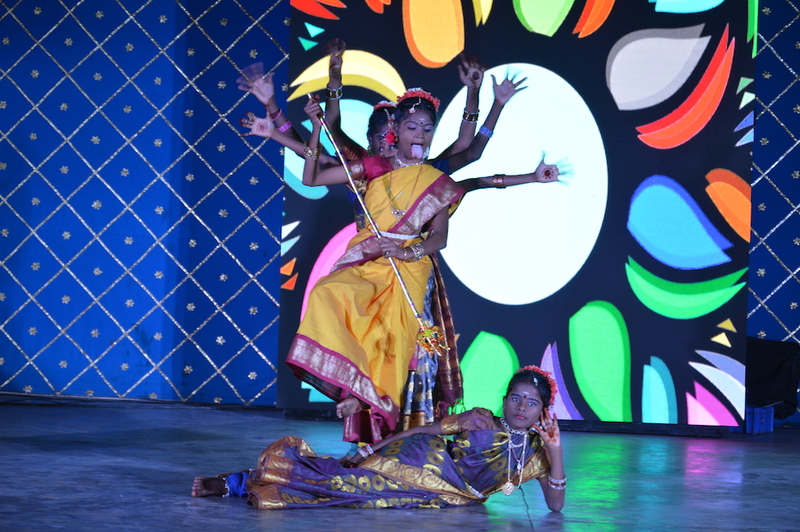 Team Everest Study Center Students came from their village to Chennai to give a dance performance. They won everyone’s heart with their performance! 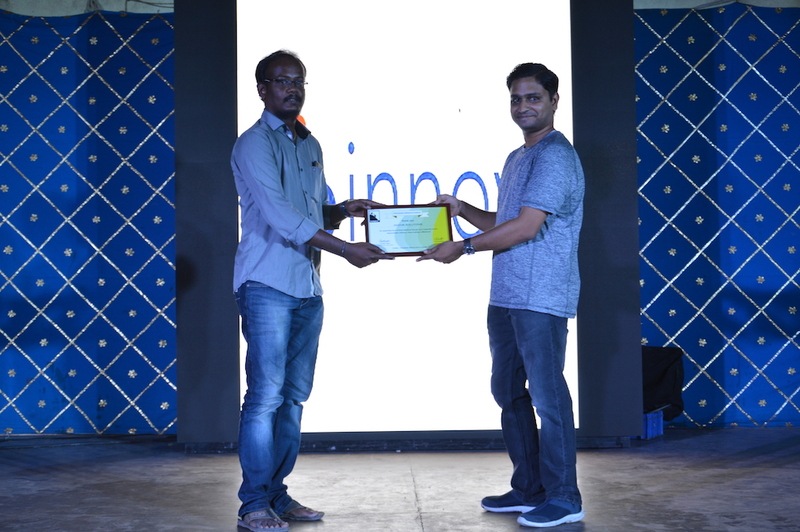 Vinayak Infotech receiving ‘Corporate Champion’ award under the ‘Technology’ Category. They help Team Everest by building, maintaining our website and support all our technical requirements. They are one of our great supporter for the past few years. TCS-Maitree team won the ‘Corporate Champion’ award under the ‘Employee Engagement’ category. TCS Volunteers volunteers with various Team Everest activities almost all weekend. Kudos to your passion team! ‘Innova’ won the ‘Outstanding Corporate Champion-2016’ award. 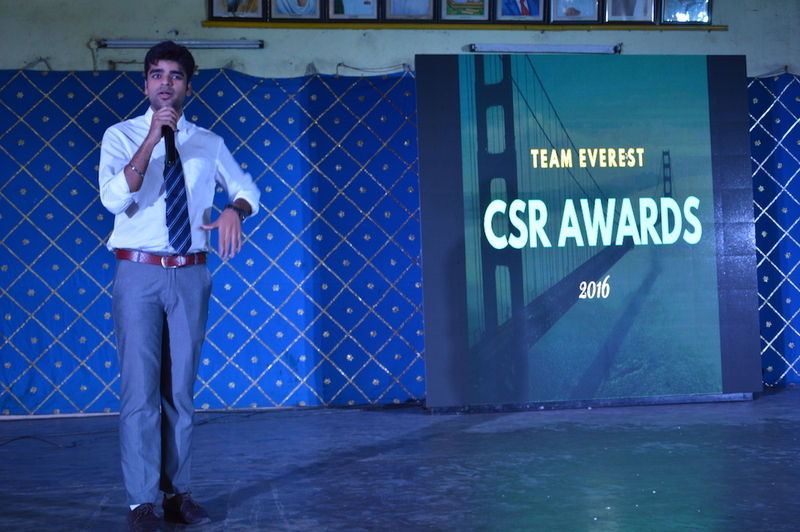 Innova helps Team Everest by providing their corporate space to conduct free computer classes and soft skill training programs. Their employees also volunteer for Team Everest ‘Digital Literacy’ classes. 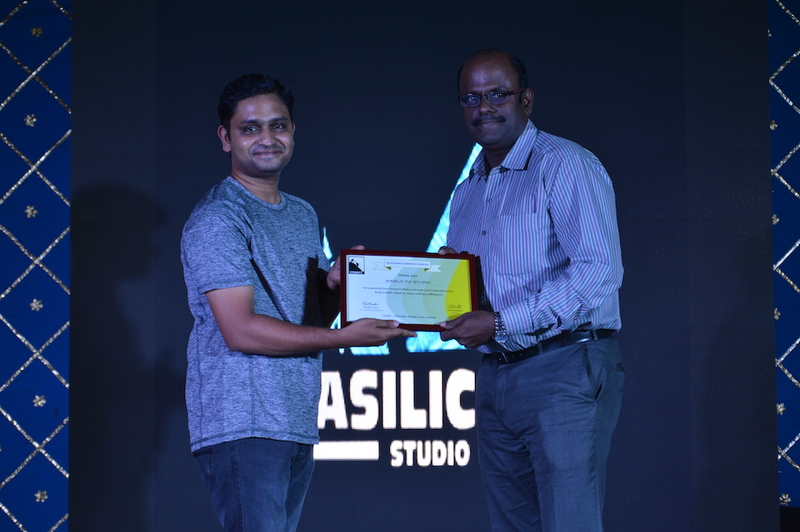 Basilic Fly Studio won the ‘Outstanding Corporate Champion-2016’ award for supporting Team Everest ‘I am the Change Scholarship’ program and sponsoring the fees of our college going students. 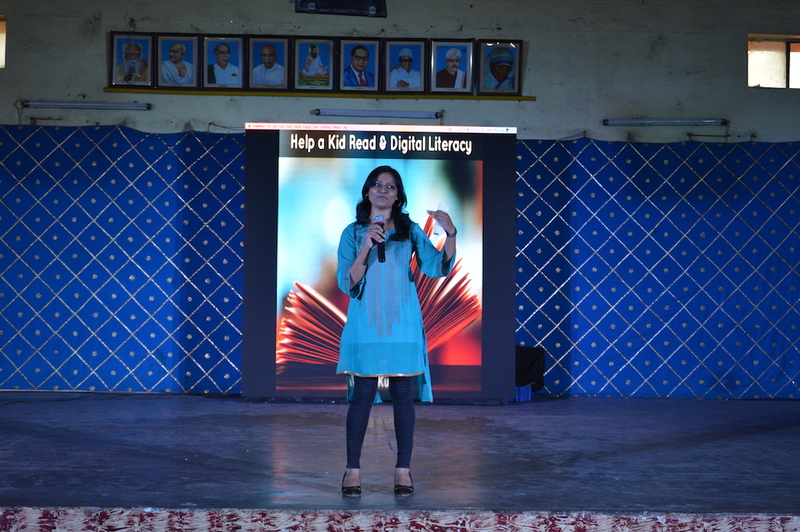 Team Everest fellow Richa Kumar spoke about ‘Help a Kid Read’ (HKR) and ‘Digital Literacy’ programs of Team Everest. We help government school students who struggle to read English at 7th and 8th standard level to read English through our HKR program. Through our digital Literacy programs, we teach basics of computer to underpreviliged children. 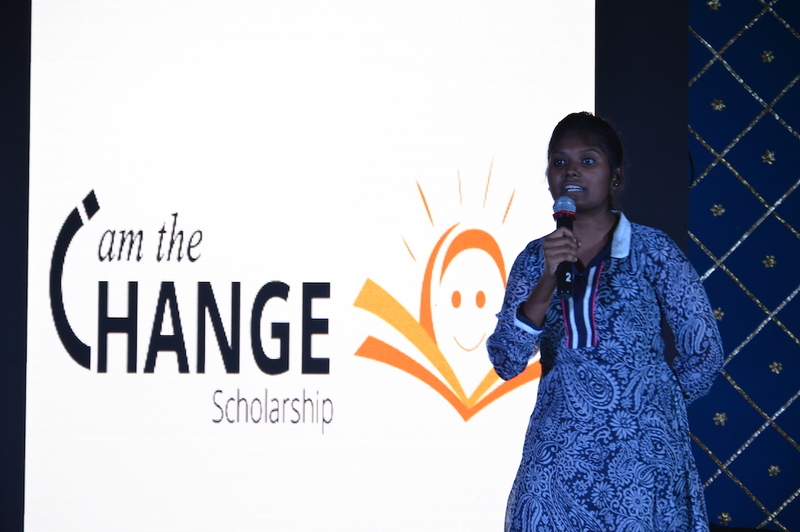 Team Everest fellow Nandhini speaks about ‘I am the Change Scholarship’ program through which Team Everest sponsors the education of 25 parentless, single parented and flood affected students. Apart from sponsoring their education, we also conduct weekend training program to improve their soft skills and English proficiency. 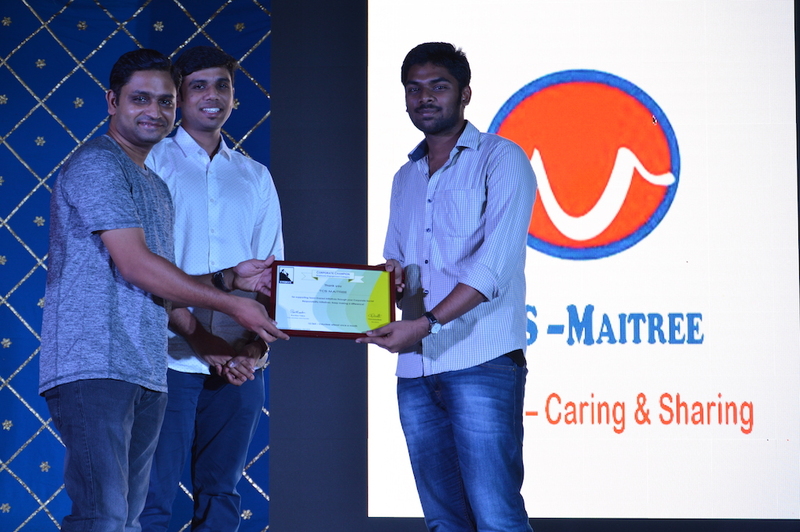 Our Hyderabad volunteer SreeHarsha won the Team Everest ‘I am the Change-2016’ volunteer award for his extra ordinary volunteer work in Hyderabad for the past 1 year. 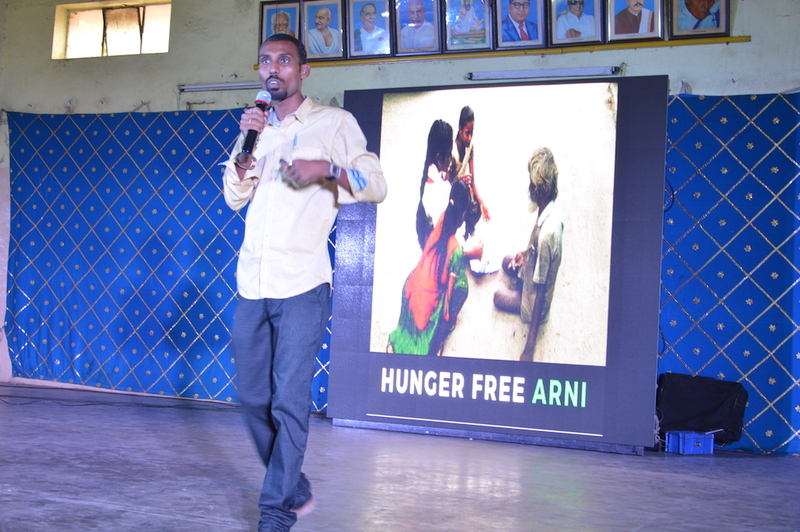 Though working in a corporate, he organizes and conducts Digital Literacy (Computer) classes on weekends for school students. He mobilizes volunteers for this initiative and taking classes for for the past 1 year. 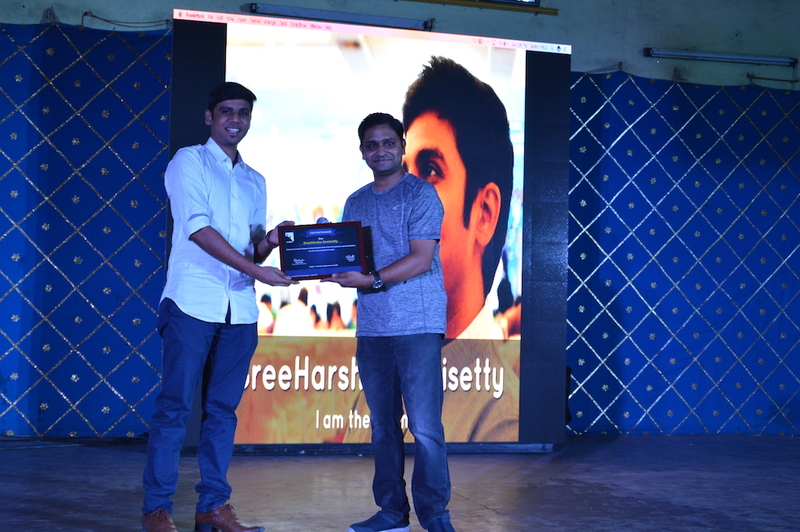 Harsha is a true asset for Team Everest. He is a real change maker. Keep up the work Harsha! If you wish to volunteer by giving your time or want to donate, whatsapp with your name to +91 89399 12365.